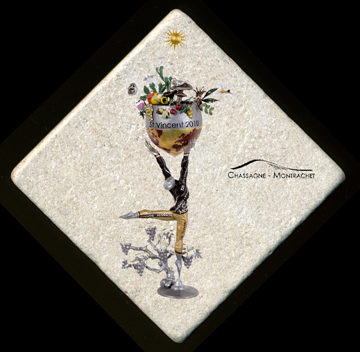 All of our coasters, bottle coasters and trivets are fabricated using the famous "Rose de Bourgogne" marble. We make each one by hand in our little shop in Nantoux. Come on in, look around, and find some treasures! 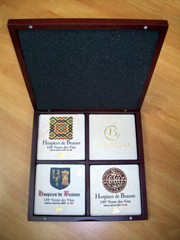 "Rose de Nuits", and engraved in 24 carat gold. from the Hospices de Beaune! 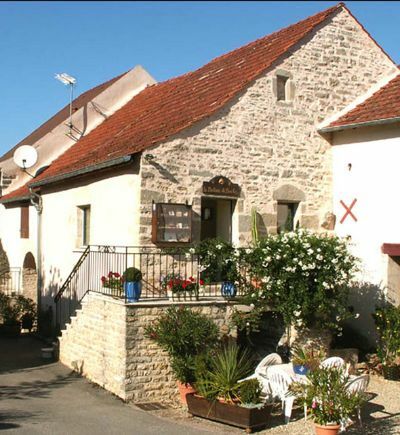 2010 St. Vincent Tournante . 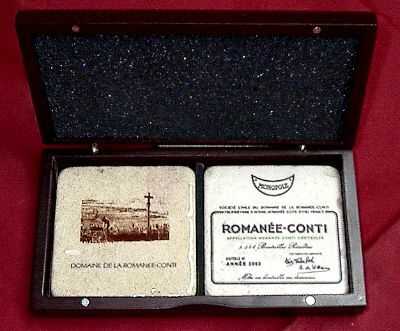 We are an official supplier for the 2006 St. Vincent Tournante. 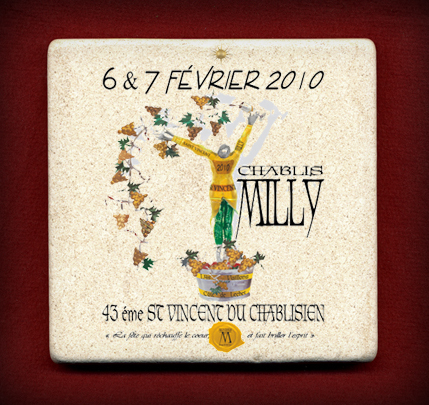 We are an official supplier for the 2009 St. Vincent Tournante Chablisien. Saturday afternoon by appointment only. 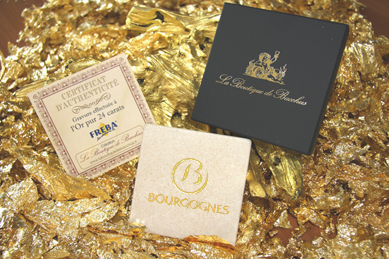 the express permission of SARL La Boutique de Bacchus.